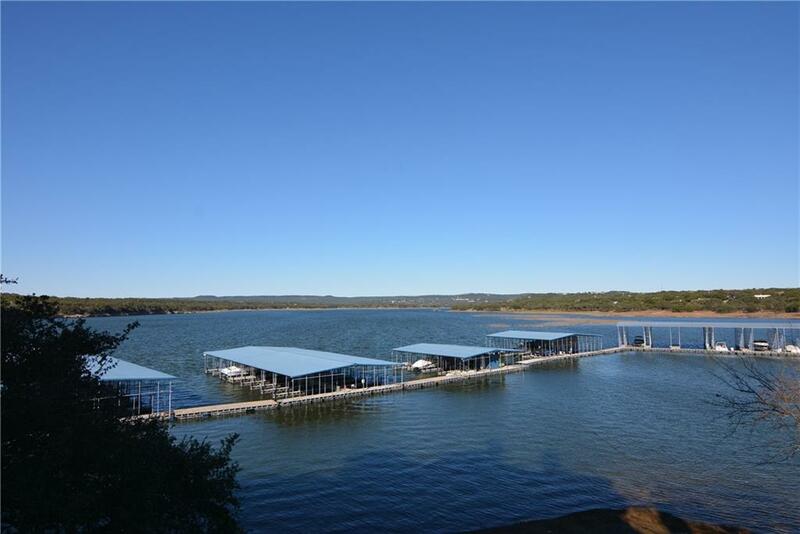 Just bring your boat as purchase includes 26′ covered boat slip at newer marina! Recent fully remodeled unit with granite counter tops, wood floors, jacuzzi tub, paint, everything. Enjoy beautiful sunrises and escape the west sun with waterfront views of Lake Travis and marina. Largest two bedroom plan at the Island. This is lake living at its best with resort amenities such as spa services, workout facility, multiple pools, and restaurant on premises. Close to major toll roads and shopping.